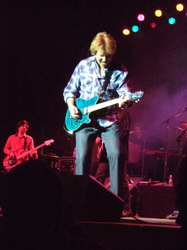 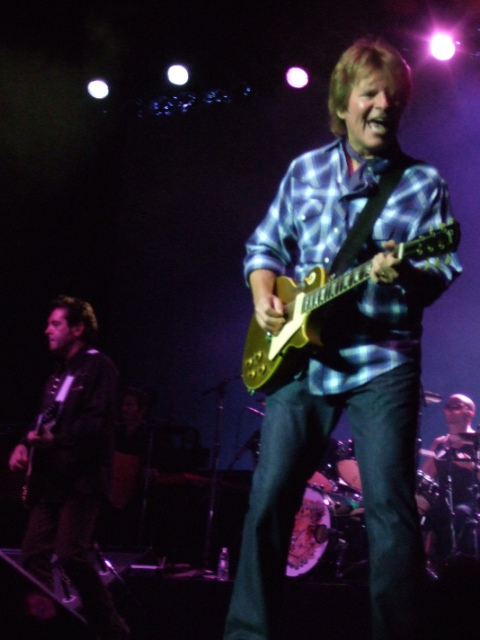 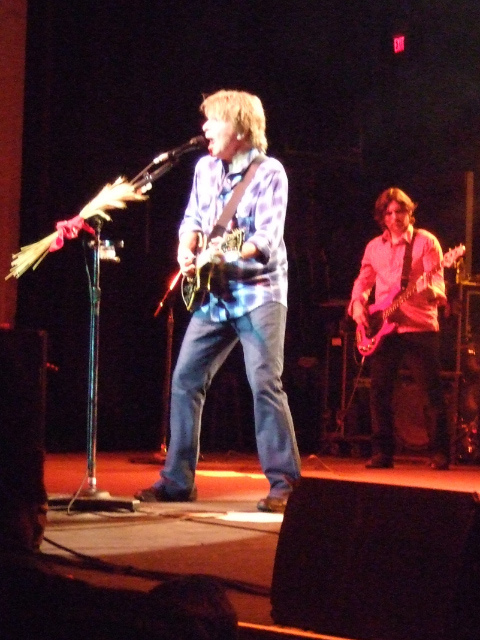 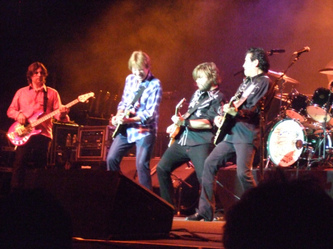 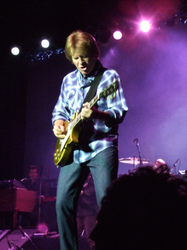 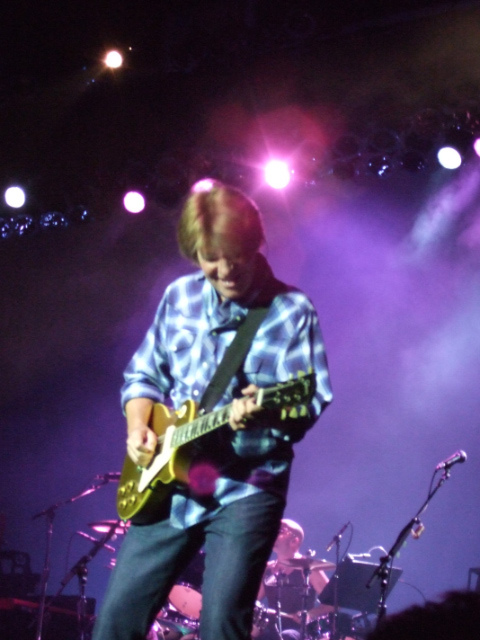 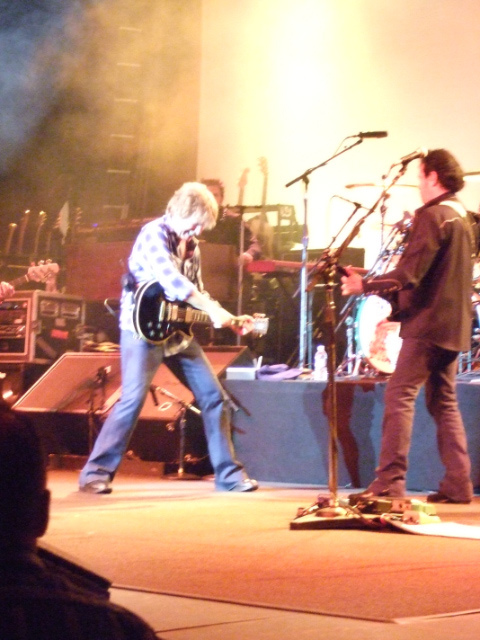 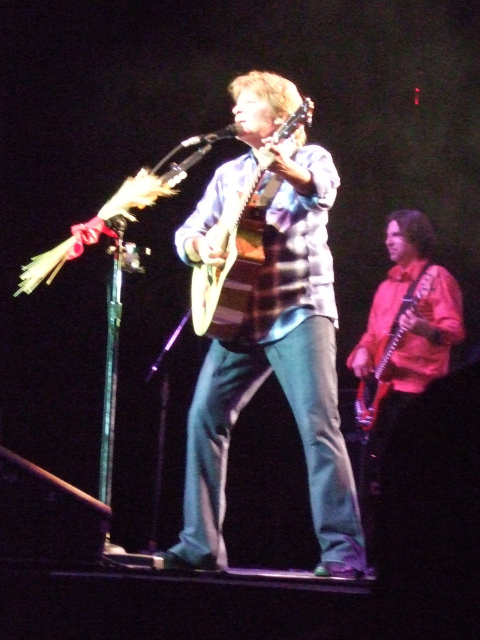 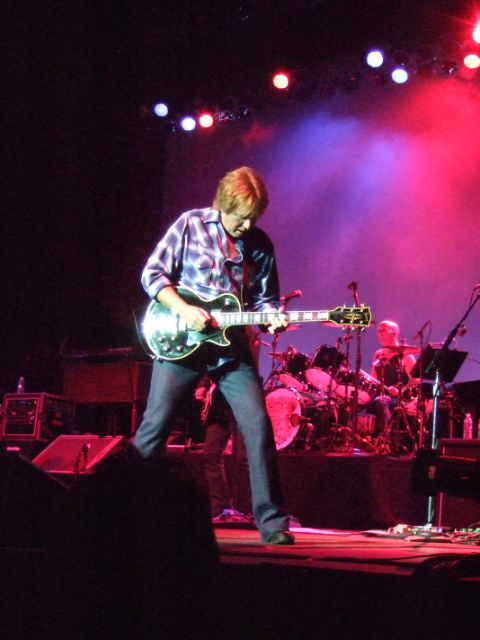 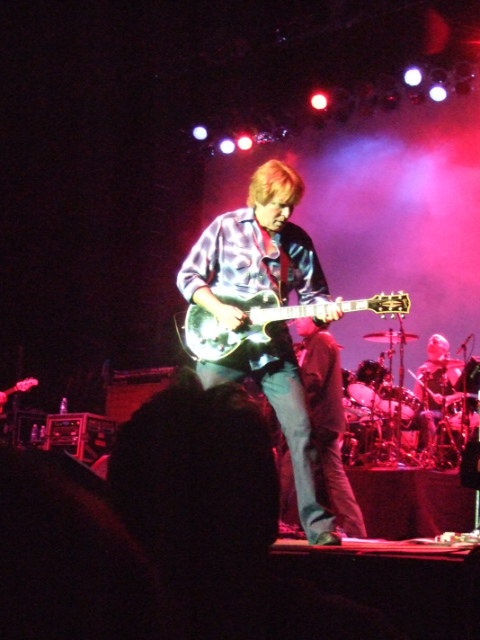 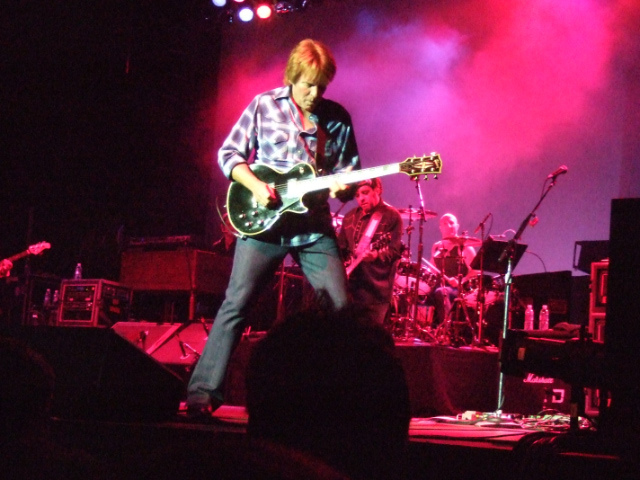 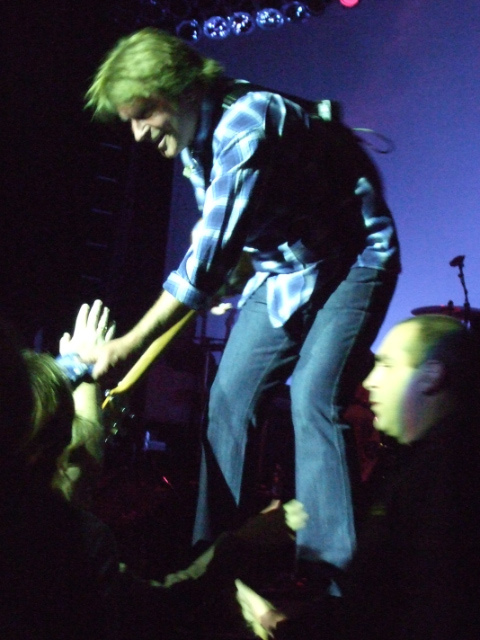 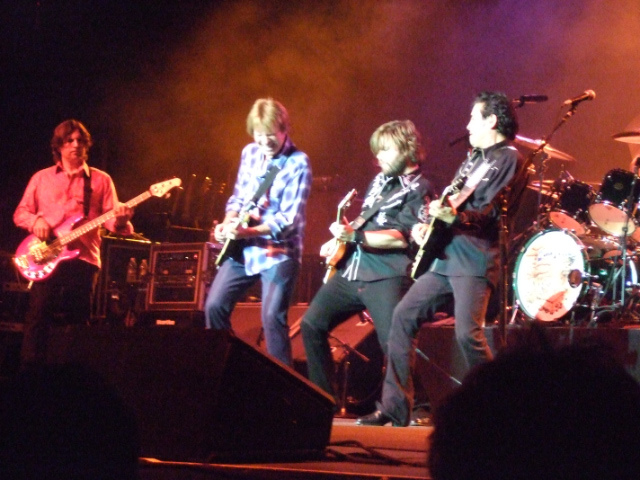 We saw John Fogerty on November 8th, 2007 at the Count Basie. 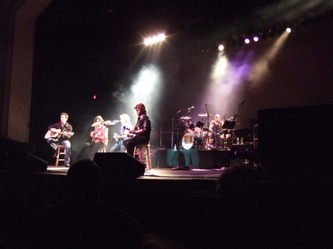 An awesome show. 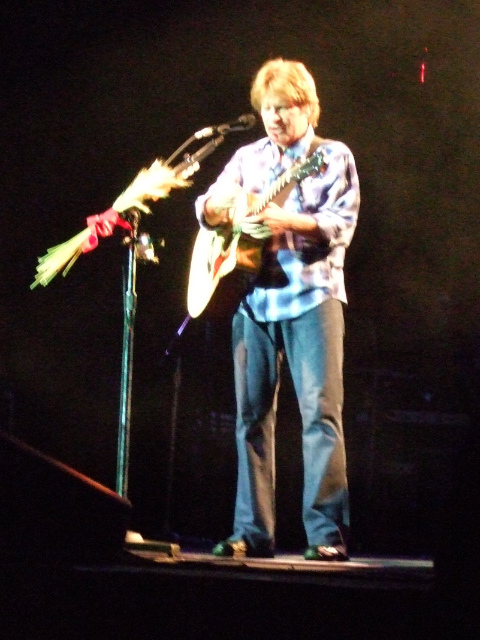 Probably the best we've seen there. 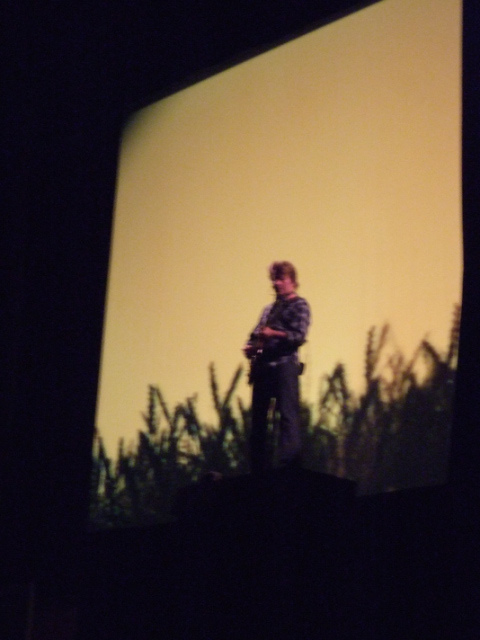 I got an audio of the show off of Dimeadozen. Can you believe he's about 60? 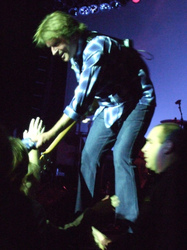 I can't!